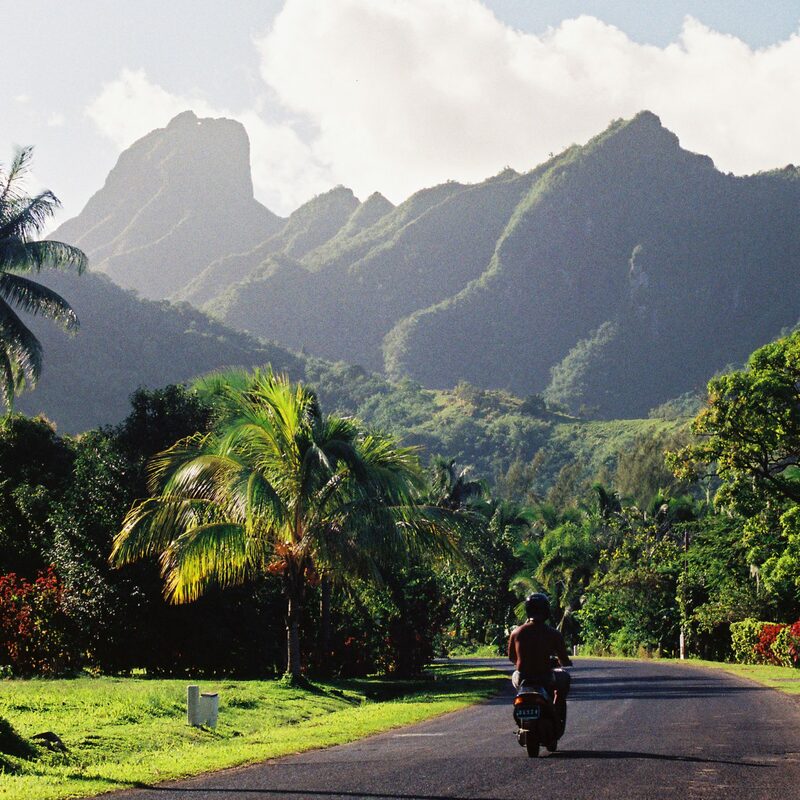 Artist, nomad, free-spirit, gypsy, wanderer – whichever moniker you identify with, you’ll feel right at home at these globally-minded hotels that, at the very least, offer a one-of-a-kind stay in your destination of choice – and, at the most, an awakening of your creative spirit. 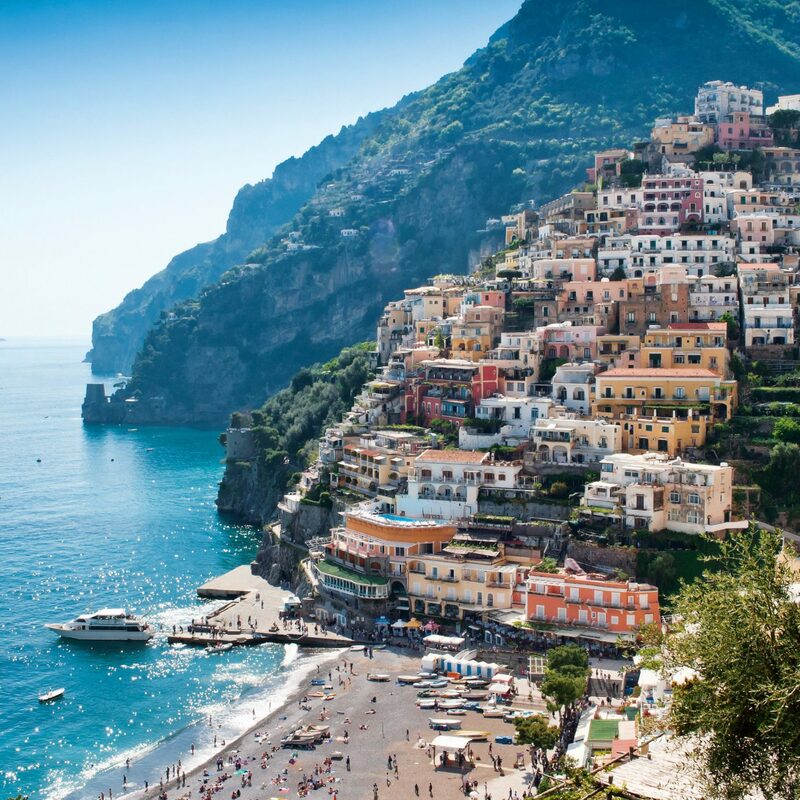 JS correspondent Michelle Halpern shares her favorites. 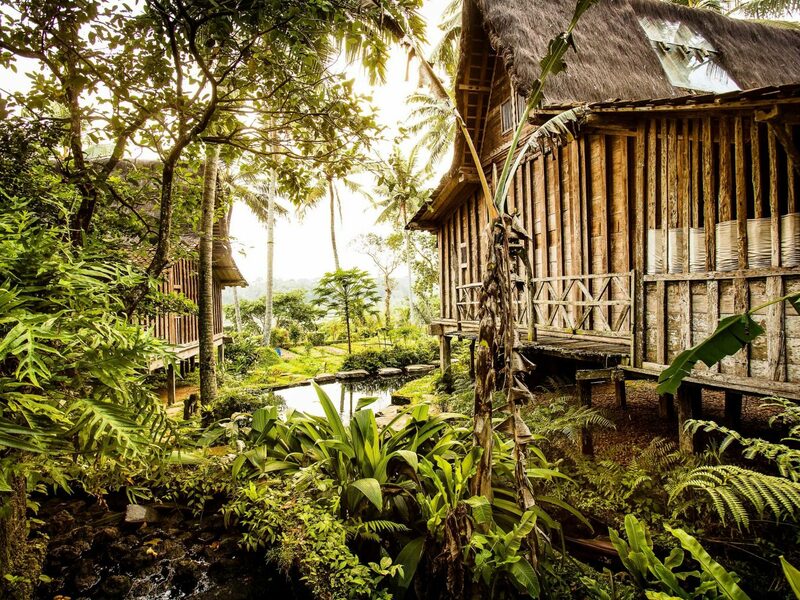 In the heart of Bali’s spiritual center, Ubud, and adjacent to the Ayung River, Bambu Indah provides a luxury eco retreat that calls to the gypset with a love for all things natural and earthy. 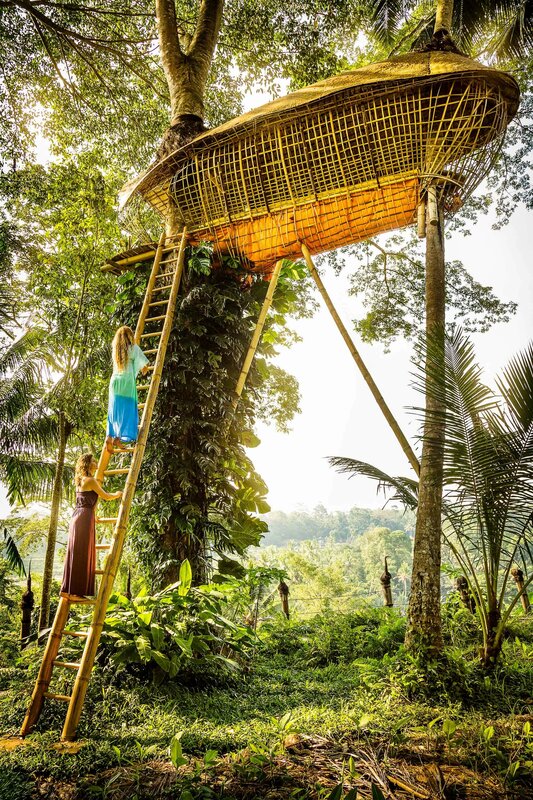 The creation of husband and wife duo Cynthia and John Hardy, Bambu Indah first opened in 2005 as a gathering spot for friends and family but has since evolved into a hotel. 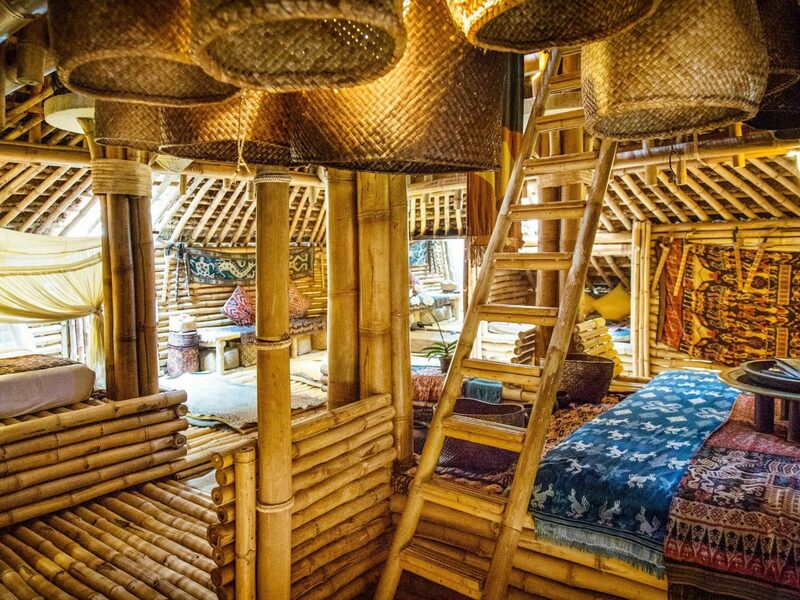 With influences from their daughter Elora, whose local design firm focuses on bamboo architecture, the retreat has added several all-bamboo bungalows done up in Persian carpets, African furnishings, South American crystal geodes, and Indonesian sourced linens. 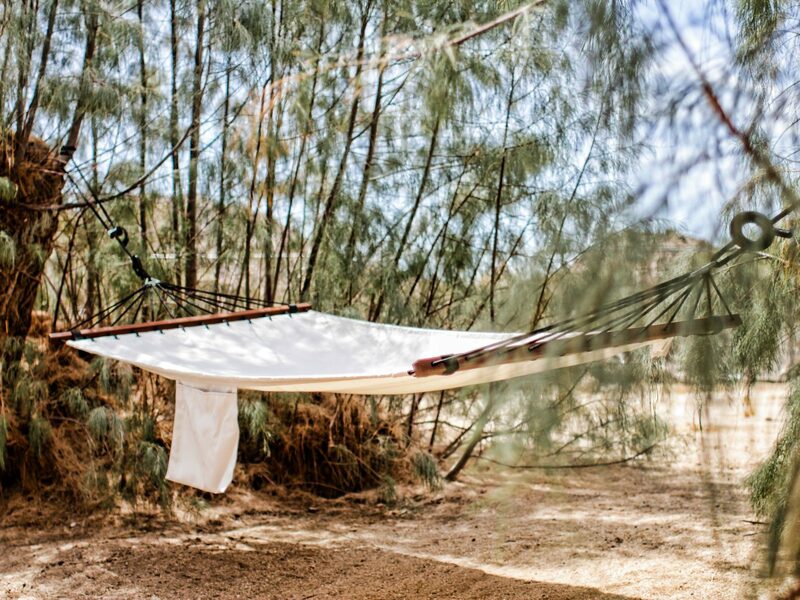 Just two hours outside of Los Angeles is the desert town of Joshua Tree – the go-to getaway for a west coast based set of creatives and dreamers. 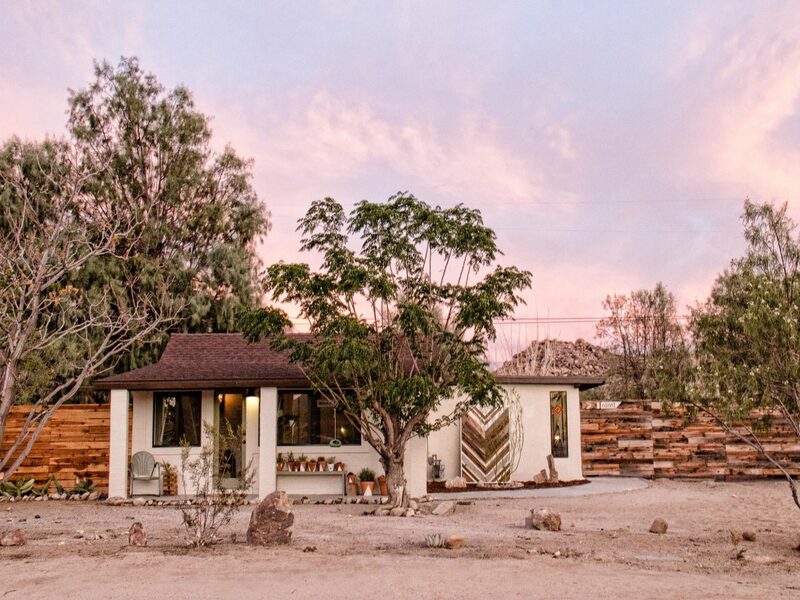 Couple Kathrin and Brian Smirke tapped into the area's off-the-grid appeal and began renovating old homes to turn into vacation rentals. 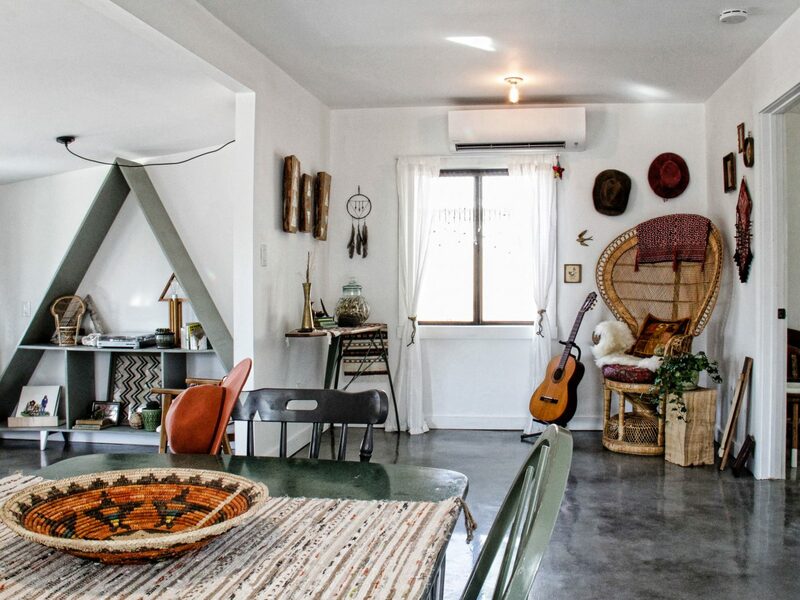 The most bohemian of the bunch, Cabin Cabin Cabin, is a 1946 building just a 5 minute drive from the main entrance of Joshua Tree National Park. 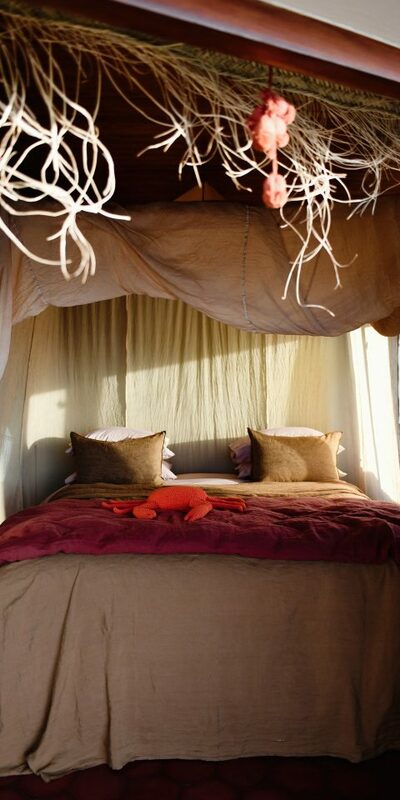 The interiors are decorated in quirky one-off finds like peacock chairs, an a-frame bookcase and an orange clawfoot bathtub, which sits outside. An added bonus? 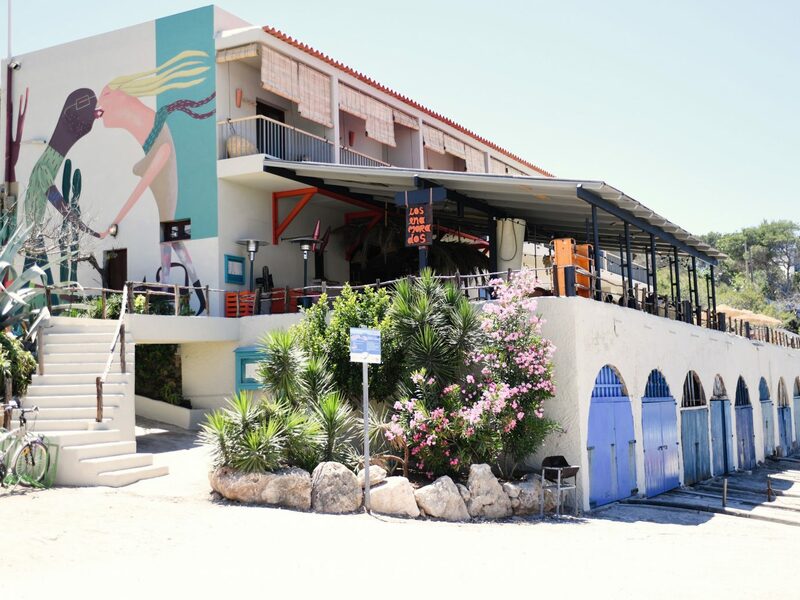 The duo partnered with Juice in the Desert to provide guests with fresh juices during their stay. 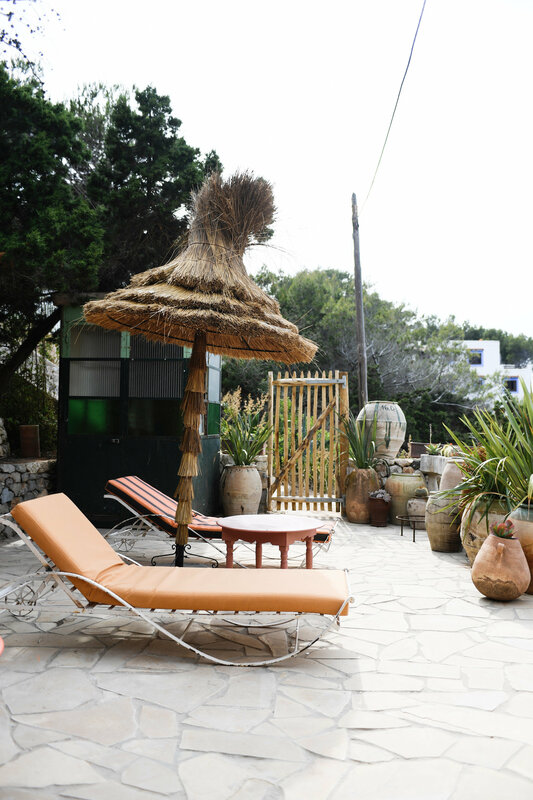 Set on the opposite end of the island from Ibiza’s party-loving southern beaches is Los Enamorados (meaning “in love”), a once hostel turned boutique hotel that offers a quieter alternative to a typical Ibiza vacation. The color and print schemes of Los Enamorados alone are a work of art, with each of the nine sea-facing rooms done up in unique jewel toned hues. 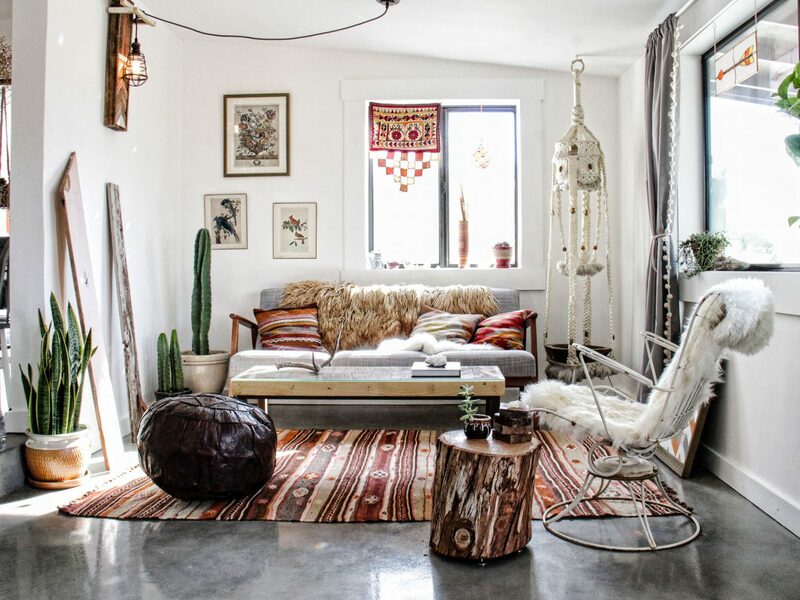 Throughout the property, mismatched chairs and textures, sheepskins and palm fronds are combined to resemble a bohemian bazaar of sorts--and are all available for purchase. 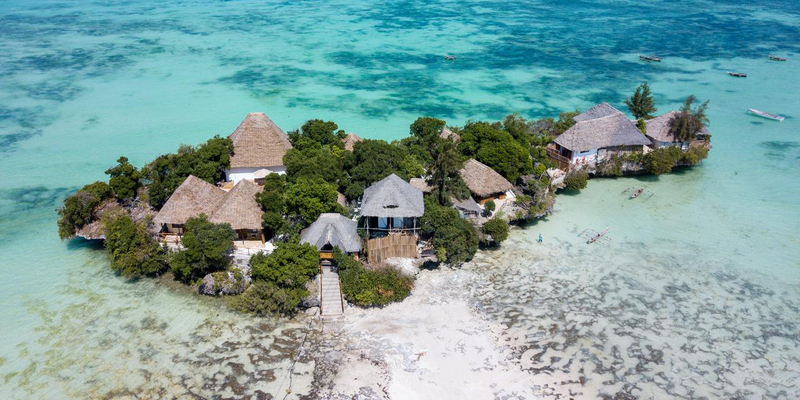 Guests can spend the day exploring the neighboring Portinatx area or work on their sun-kissed glow under one of the waterfront deck’s thatched umbrellas. 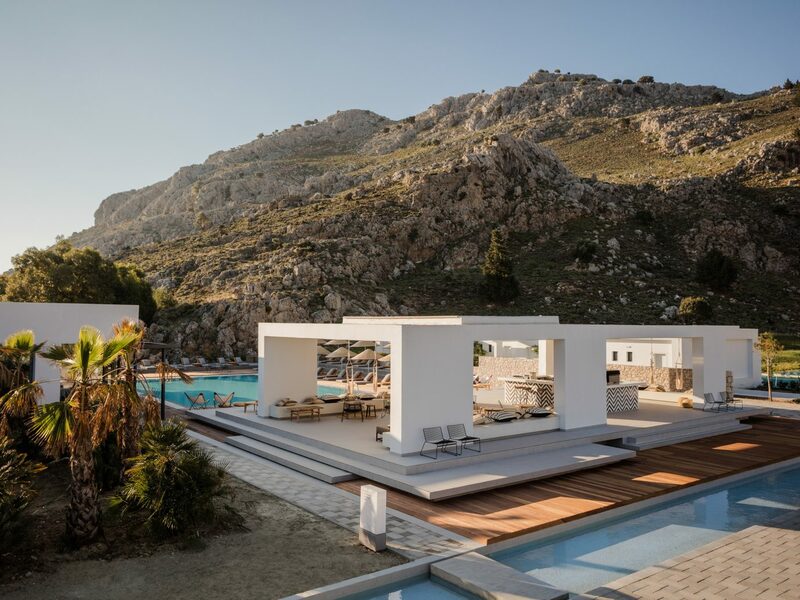 A relative newcomer to the island of Rhodes, Casa Cook takes the traditional white-washed Greek aesthetic and infuses it with a dose of earthy bohemian minimalism. 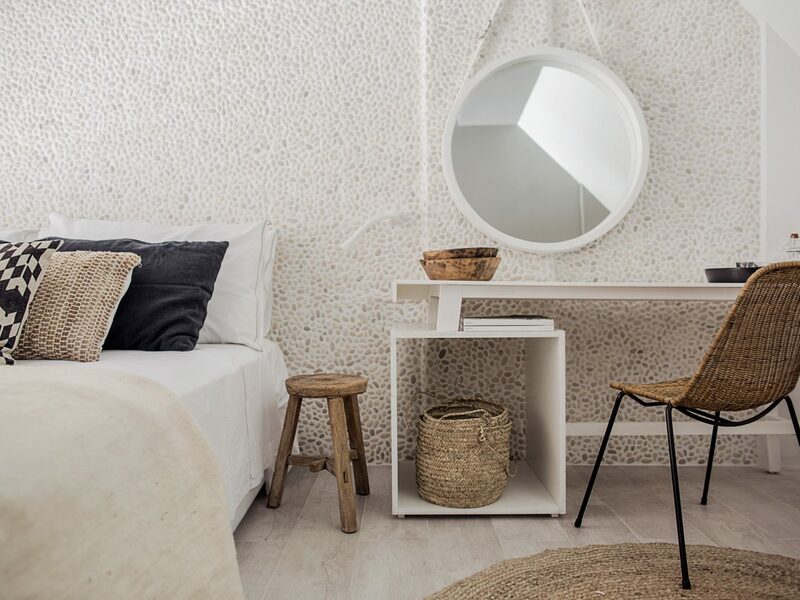 The design, achieved with a selection of carefully curated patterned pillows and rugs, woven baskets, cozy neutral toned linens and rattan pendant lights, looks straight out of a beachy wanderer’s Pinterest board. 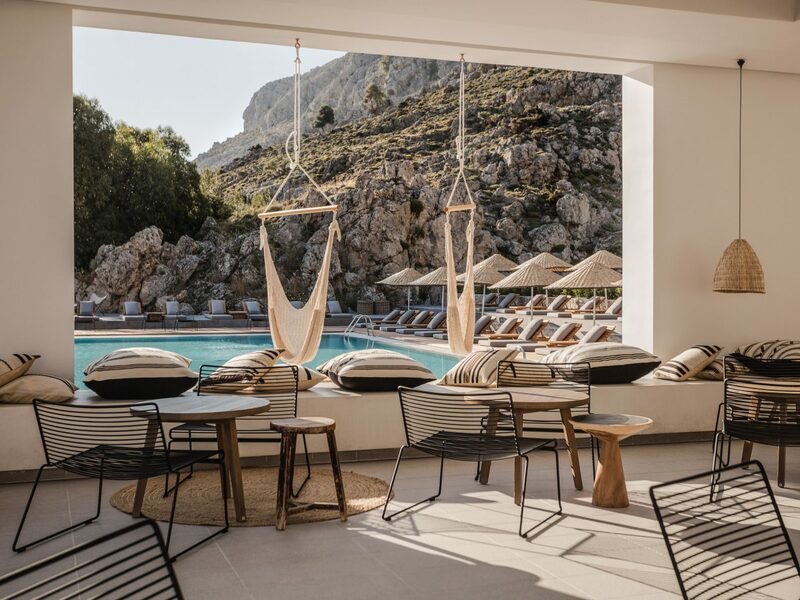 Beyond the beautiful interiors, guests have access to private yoga classes, a gym, and bicycles for exploring the area. 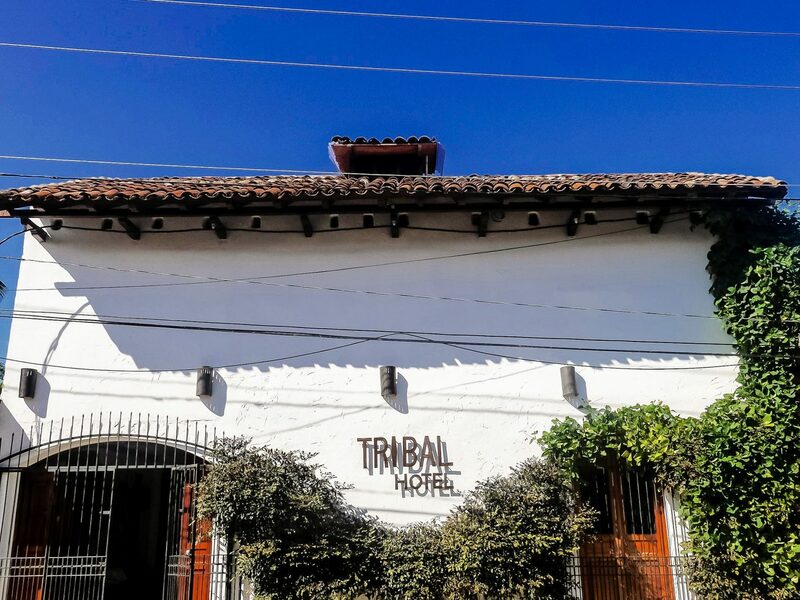 If there is any hotel that embodies the essence of a global traveler, it's the Tribal Hotel, in Granada, Nicaragua. 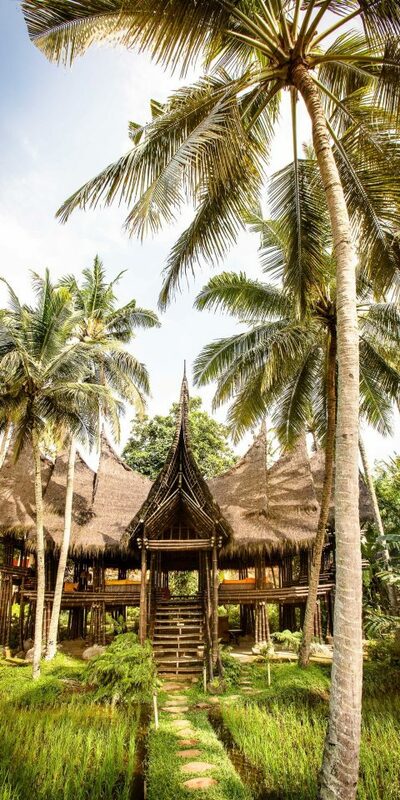 The brainchild of New York restaurateur Jean-Marc Houmard (of Acme and Indochine) and Yvan Cussigh, the property is hard to pin down in style; it’s a little bit rustic, a little bit tropical, a little bit colonial, and of course…a little bit tribal. 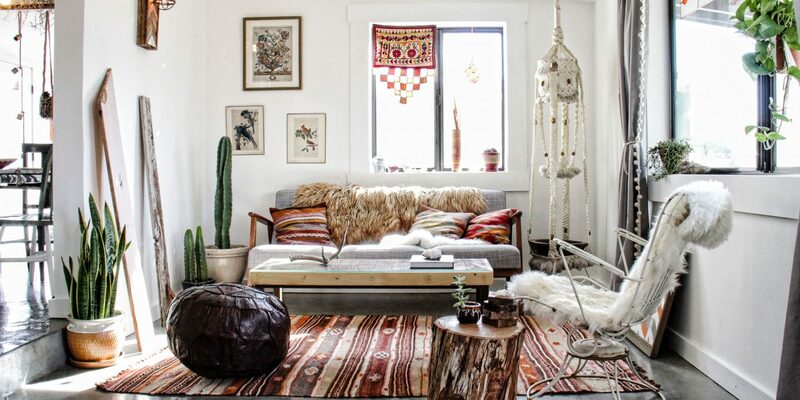 But its eclectic nature is precisely the point--and somehow the various influences come together beautifully. 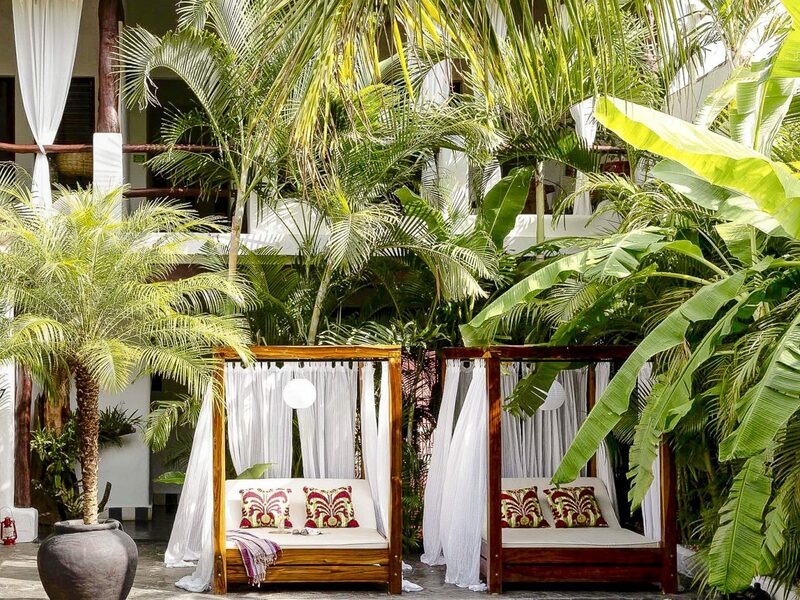 We especially love the plunge pool courtyard and the private terraces that twinkle with candlelight after nightfall. 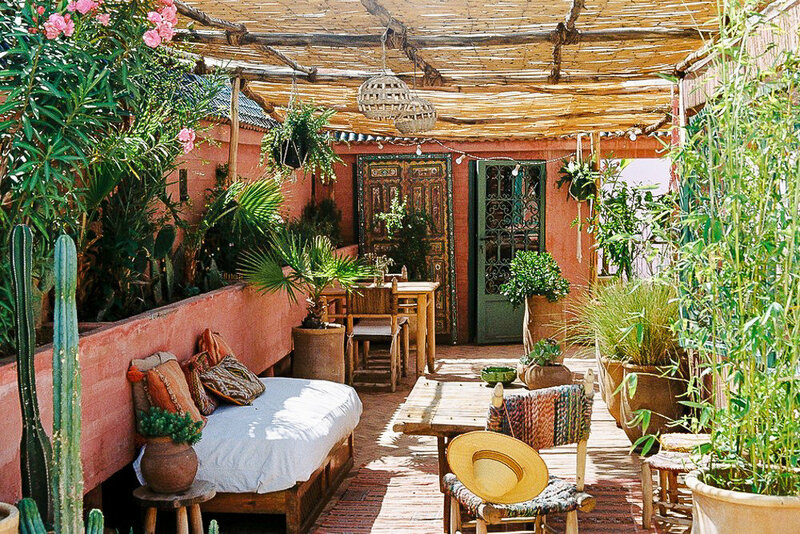 It’s likely that the Riad Jardin Secret’s punchy salmon-pink rooftop walls have already graced your Instagram feed. 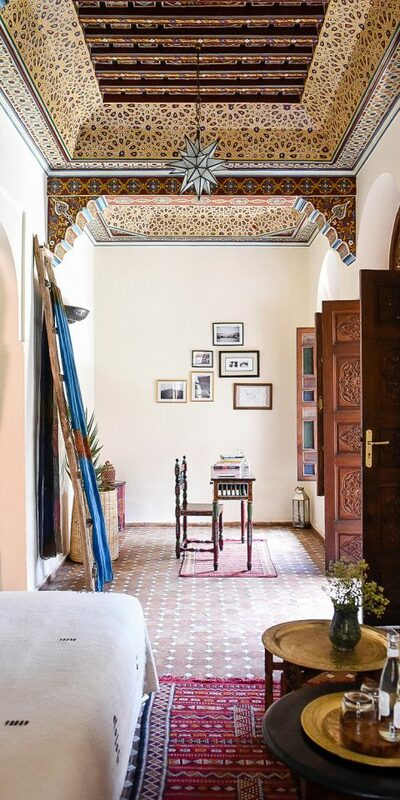 Owned by French transplants Cyrielle Astaing and Julien Phomveha, this Marrakech boutique has become a favorite photo backdrop for travel bloggers and photographers, who find its Moroccan crafts, colorful mosaic tiles, lattice woodwork, rooftop swing and dreamy breakfast spreads irresistible. 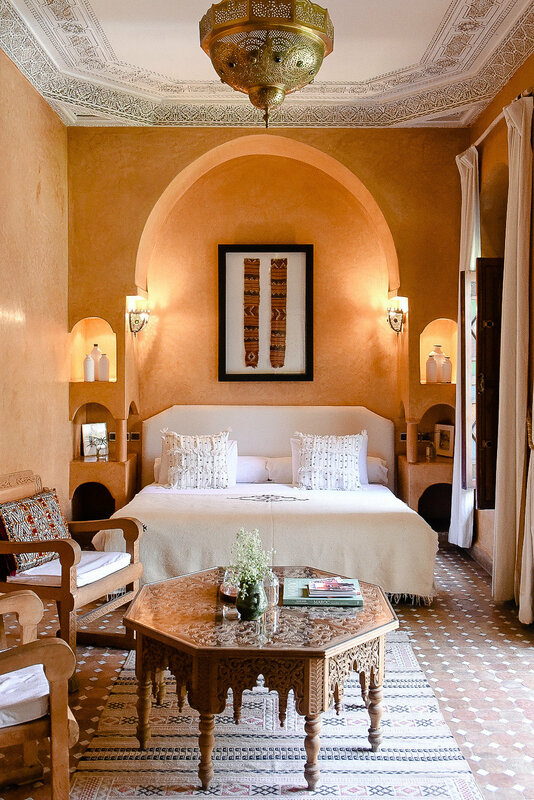 If the riad's four rooms happen to be booked, make sure to at least have breakfast at the hotel’s restaurant, which is the first real vegan restaurant in the city. 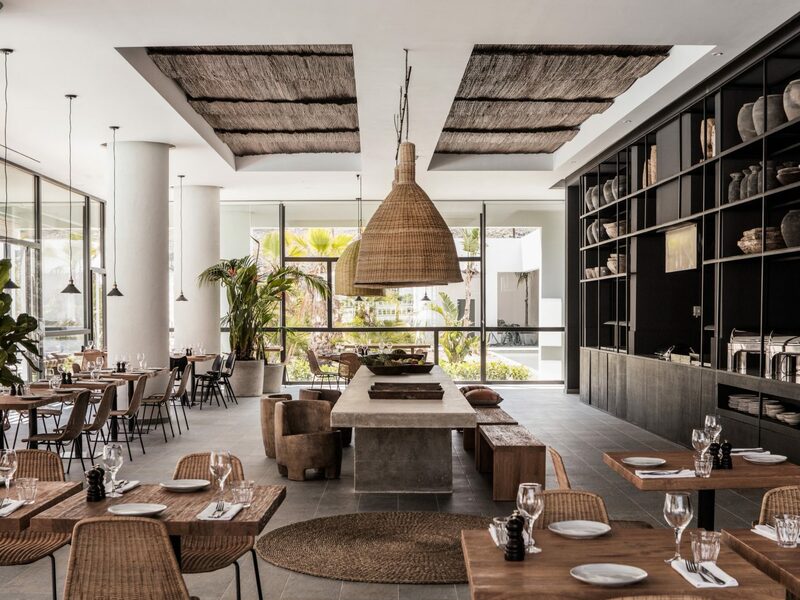 With a tagline that describes itself as “the meeting point of those whose journey never ends,” Nômade Tulum is a must stay for the free-spirited nomad. 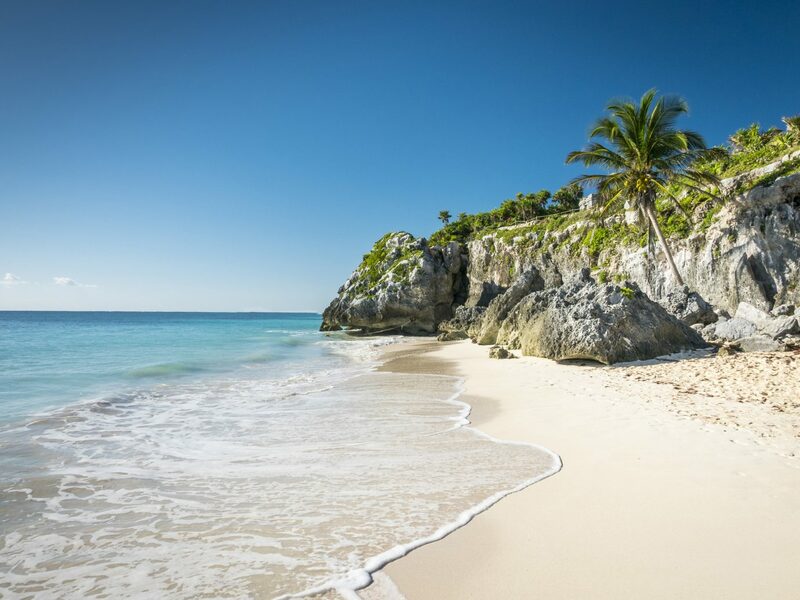 The hotel and community space is located just off Tulum beach and features 32 rooms, two restaurants, and the acclaimed Yaan wellness spa across the street. 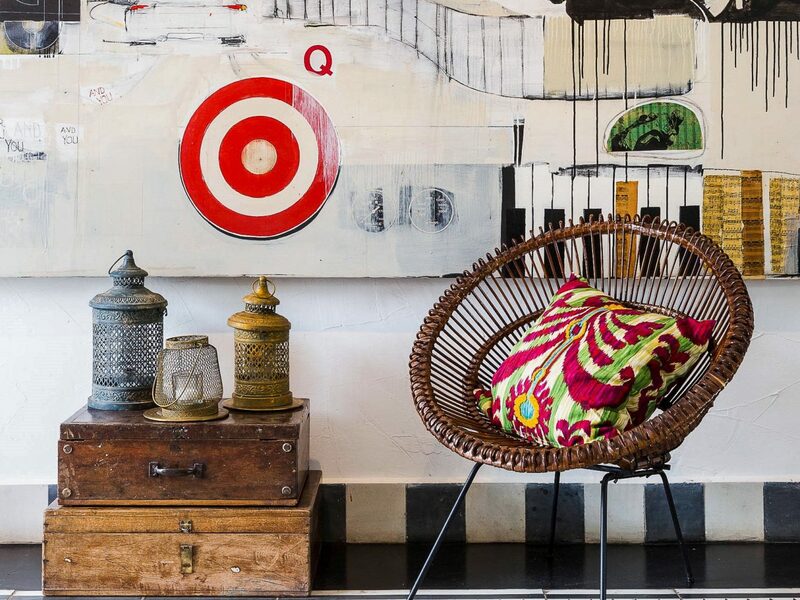 While the décor is clearly meant to attract a bohemian crowd (the hotel’s main space is an enticing bazaar of overlapping rugs, Moroccan style poufs and tassel adorned basket weave pendant lights) – it’s really the weekly schedule of spiritually centered workshops that appeal to guests. 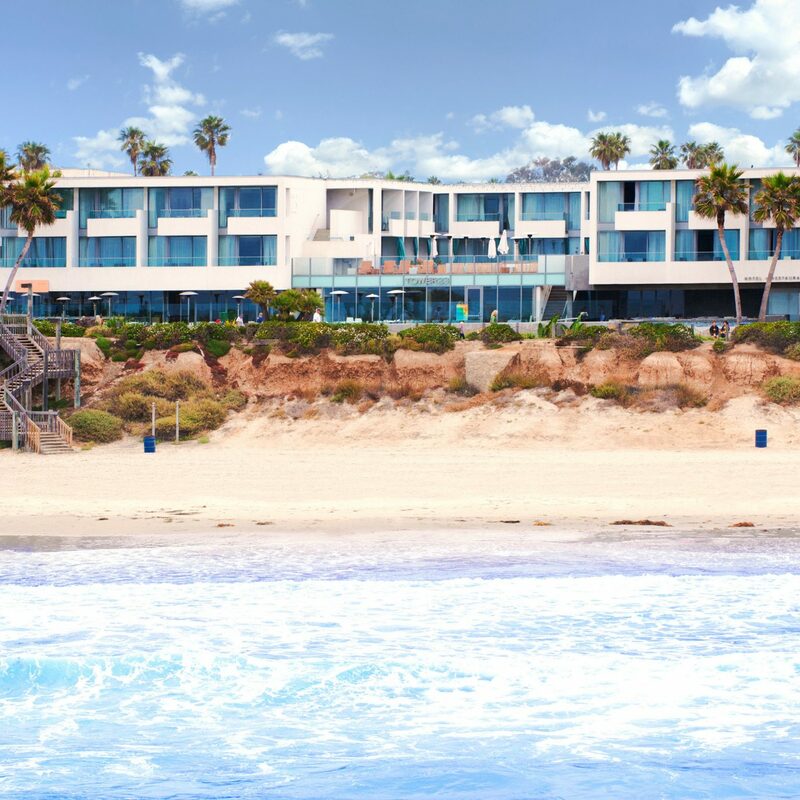 Visit Nômade’s Facebook page to see their regular schedule of experts (healers, therapists, dancers and more) and don’t miss the hotel's special beach ceremony put on during every full moon.